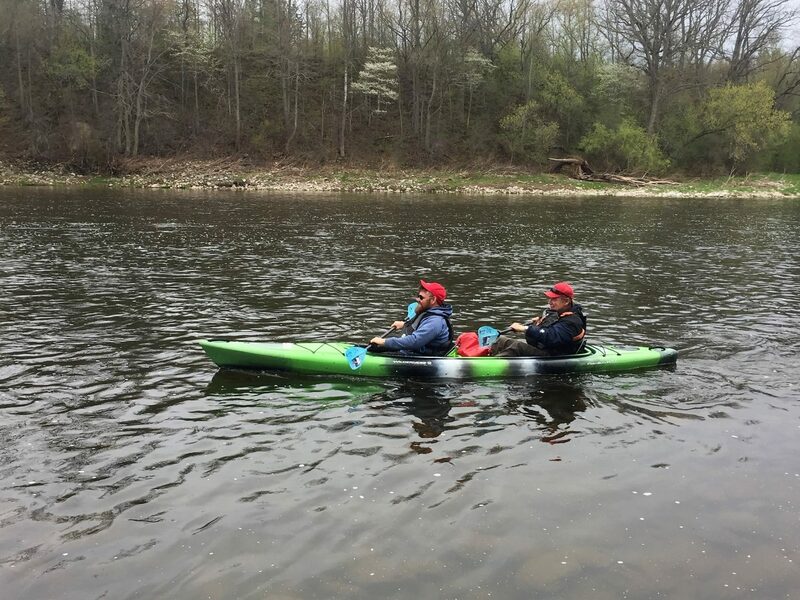 The Grand River Rafting Company offers three different tandem kayak routes to explore on the Grand River. Our tandem kayak trips range from 11 kms to 17 kms. Our tandem kayak routes are in a wilderness setting… with good wildlife viewing. The beauty of the valley is nature unexpected. The Paris to Brant Park is 13 kms… good for all skill levels. The cost is $90 plus HST for two people… Learn More. 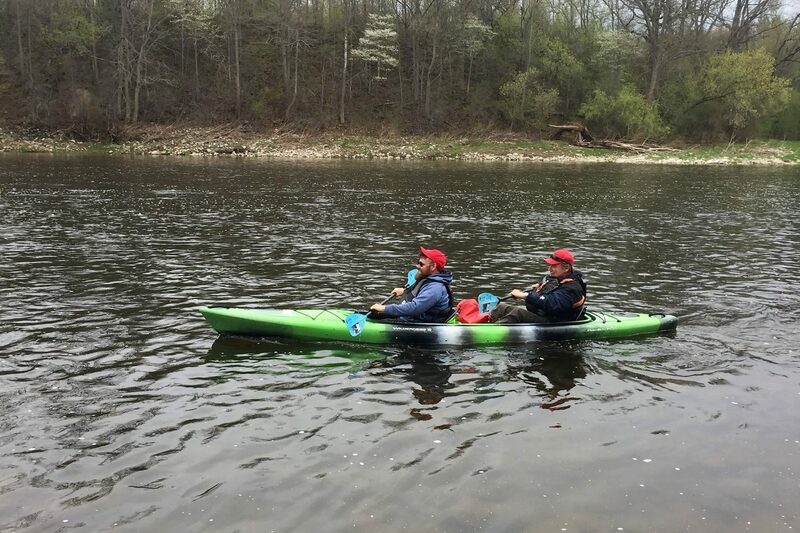 With your kayak trip… you can go on your own with a map… or hire an interpretive guide to travel with you down the Grand. A guide is $150 plus HST.